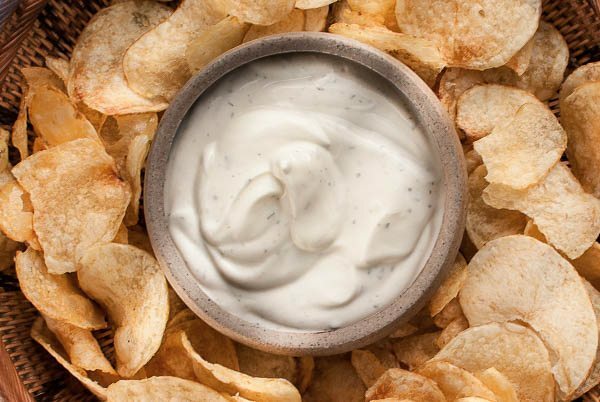 See all our Ranch recipes below. If there's a recipe you want us to add then tweet us @WhatDadCooked. 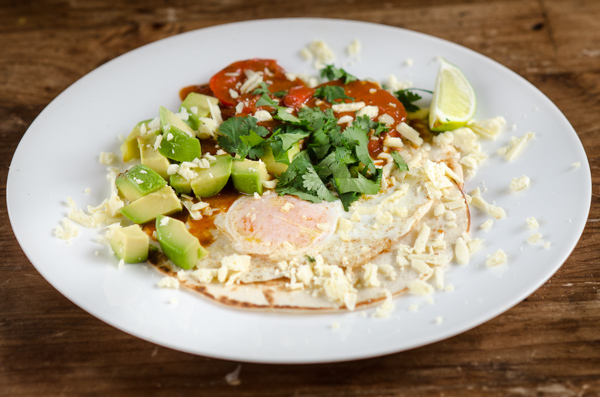 There are more authentic versions of the classic Mexican Heuvos Rancheros elsewhere on this site, but this is for knocking up in flash on a weekend morning.